Although it may be a rare and exciting occasion for some, for others, travel is just a part of their day to day life. 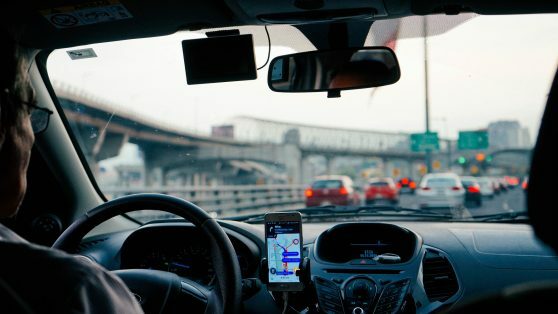 Many business people are often required to travel long distances to get to important meetings, present at trade shows, or attend conferences etc, and there’s no denying it can sometimes take its toll. Try to avoid bringing anything with you which is going to slow you down once you get there such as liquids, or metal objects like belts, coins, and jewellery. Keep any electronic items in reach so you can quickly present them before going through the scanner. 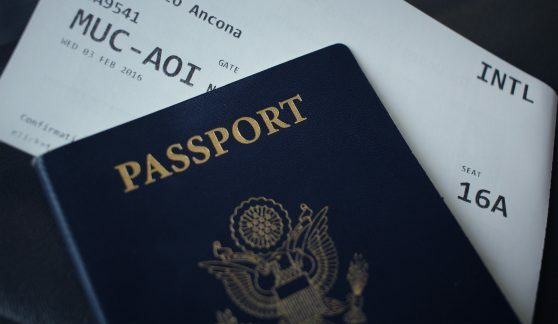 You may be asked to present your passport and boarding pass at an unexpected time so it’s also a good idea to keep these handy so you’re not searching through your bag in a panic to find them. Keep your passport and boarding pass handy at all times. If you’re on a business trip, the chances are that you won’t need a huge amount of luggage. Concentrate on bringing only the essentials so that you don’t have any extra baggage to go in the hold. Not only will this be easier for you when you’re moving through the airport, you’ll also save yourself the headache of weighing your bag, checking your luggage in, and, most importantly, waiting for your suitcase once you’ve landed. Most airlines have pretty decent policies when it comes to carry on luggage, so you should easily fit in everything you need! Pack light to avoid extra stress at the airport. We’ve already mentioned how packing light is the best option, but it’s not always that simple when you need to take all of your cables along too! 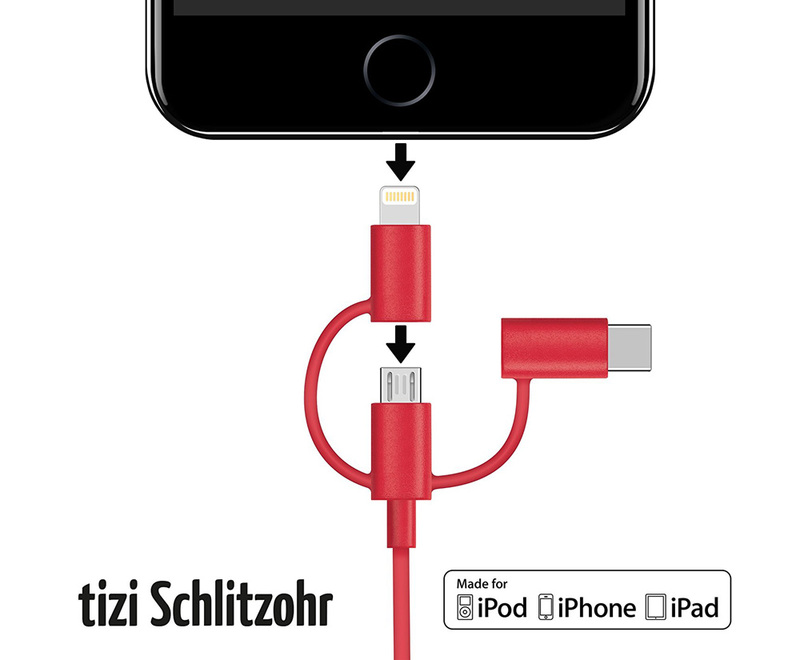 A multipurpose cable such as the tizi Schlitzohr is a great solution to this problem. The 3 in 1 USB-C, Lightning, Micro USB charger is the perfect travel companion and works great for on the go. Once you’re checked in, you may have a long wait ahead of you before you can board the plane. Here are some tips to make the time as productive as possible. If you notice that there are not many other business passengers in the departures lounge, or that economy class looks full, politely ask one of the cabin crew if you can upgrade and they’ll most likely be more than happy to oblige. Not only will this let you board the plane quicker and easier, you’ll have the peace and quiet you need to prepare for your work event. Depending on your airline, you may even be able to get this cheaper on the day than if you booked in advance – especially if there are a lot of seats to fill. Don’t be afraid to ask for an upgrade to Business Class. It’s common knowledge that things don’t always go to plan when travelling and in the airport this can be frustrating. With delays, schedule mix ups and general questions, customer service lines can get pretty long. 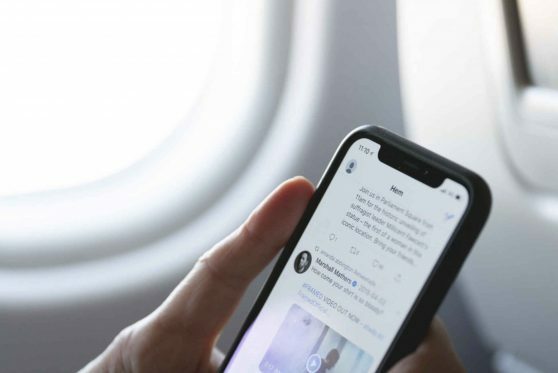 If you want to find out information about your flight, try sending a tweet or direct message to the airline’s support Twitter. If you’re travelling during working hours, there are likely to be many reps online ready to answer your questions and save you waiting in line forever. You can also see if your airline has a mobile app – these often provide real-time updates to the status of your flight. Use Twitter to get information about your flight. 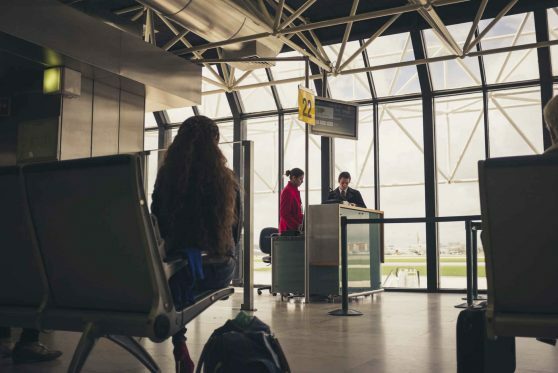 Because the airport WiFi connection is not as secure as your private connection at home or at work, we recommend using a VPN to keep your data safe. Whether you’re responding to work emails, checking your online banking, or finishing off some last minute work, it’s a good idea to keep your data protected. 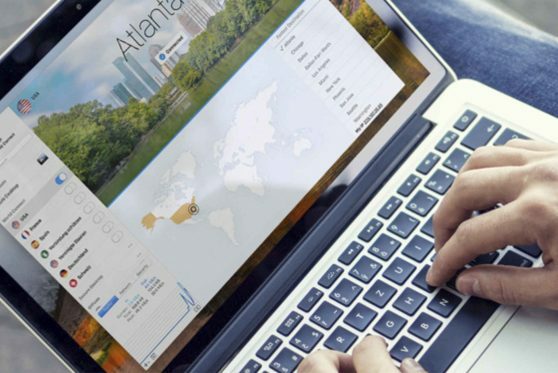 A VPN app such as VPN Tracker World Connect is a great value way to securely encrypt your data at home or abroad. 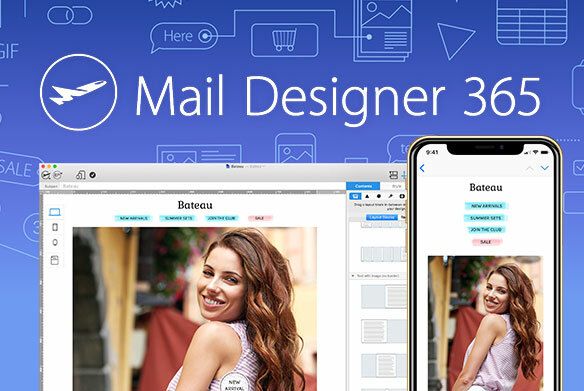 It’s 100% compatible with your iPhone, iPad and Mac and is available to download in the App Store. Once you’ve arrived at the destination airport, you’ll most likely need to get a taxi to your hotel or the venue you’re visiting. If you don’t speak the language of the country you’re in, or you’re not completely sure where you’re headed, make sure to print out or make a note of the hotel’s address. This way, you can show it to your taxi driver and avoid any miscommunications or getting lost. 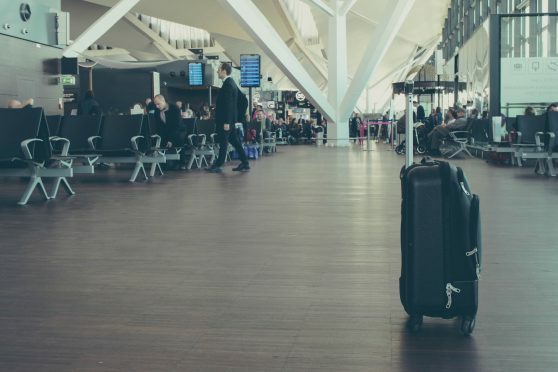 Even if you’re an experienced business traveller, it’s not possible to predict spontaneous events which may occur when you land at your destination. Maybe you need to grab something to eat and the restaurant doesn’t take card, perhaps the ATM is broken, or maybe the taxi driver charges more than you expected. 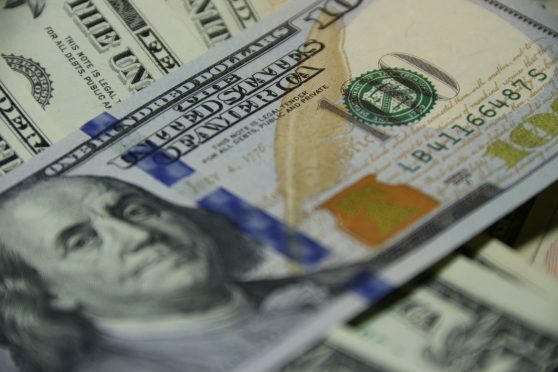 It’s a good idea to have more than enough of the local currency to hand before you take off to avoid any awkward encounters or stress at your destination. Frequent business travellers probably have multiple SIM cards to allow them to keep in contact with business associates while abroad. This is very practical when you need to inform a colleague of your arrival, or in an emergency where you can’t access WiFi. 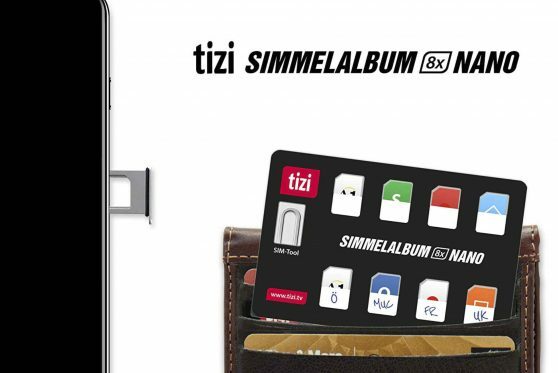 Swapping and changing SIM cards can be fiddly, but with a SIM storage gadget such as the tizi Simmelalbum, you can keep track of all your international SIM cards and switch them around using the SIM tool. The credit card design is also super handy to just slide into your wallet when done. Once you’ve arrived at your hotel, you’ll probably want to charge up your electronics. 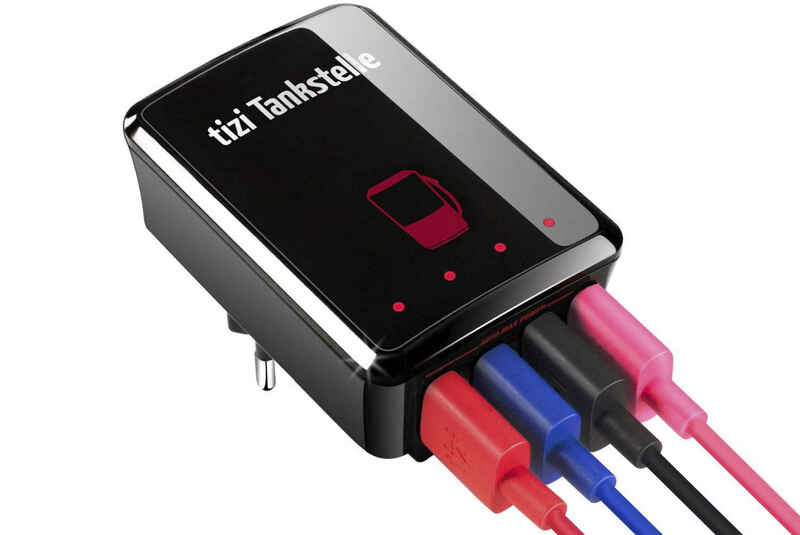 Whether it’s your smartphone, tablet, camera, or any other USB charging device, with a multi port charger such as the tizi Tankstelle, you can charge up to 4 devices at once. This is a great way to save space, and also comes in handy in hotel rooms where there aren’t many plug sockets available. 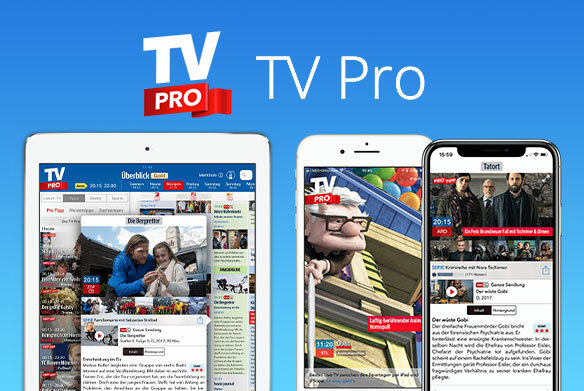 Now you can ensure all your devices stay together and nothing gets lost. We hope you have found these business travel hacks useful and that you’ll try some of them out on your next trip. All of the products mentioned have been specifically designed to make your life easier while you’re on the go. 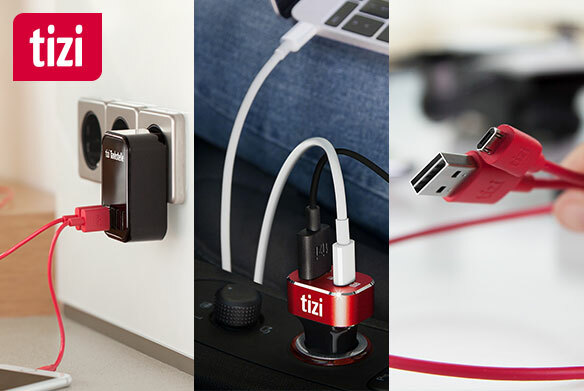 Feel free to check out the whole tizi range here. 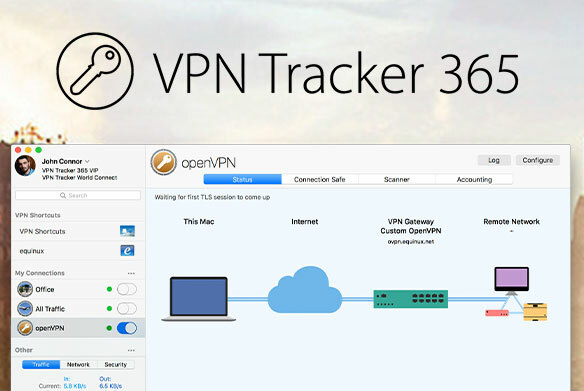 For more information about VPN Tracker World Connect, please visit our website. Safe travels!